I locked down about 4 songs on this project so salute my Chucktown brethren. 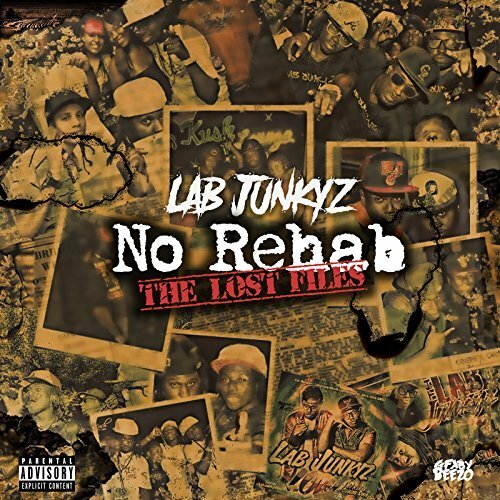 This project contains throwbacks and previously unreleased recordings from the Lab Junkyz with appearances from Lil Cutty, Mista Taylor and more. Pick it up on Apple Music now.